The Aku Gtx Arriba is the low-model to the best-selling and very popular Mid Aku Arriba. 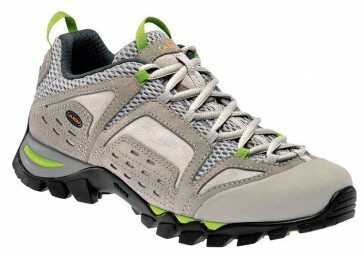 It also gives a great support and stability for hiking and trekking tours. Classical approach for hiking and trekking suitable for moderate distances. The mesh suede is very long and the Vibram sole offers arbitrarily to stand in the comfortable and stable shoe. 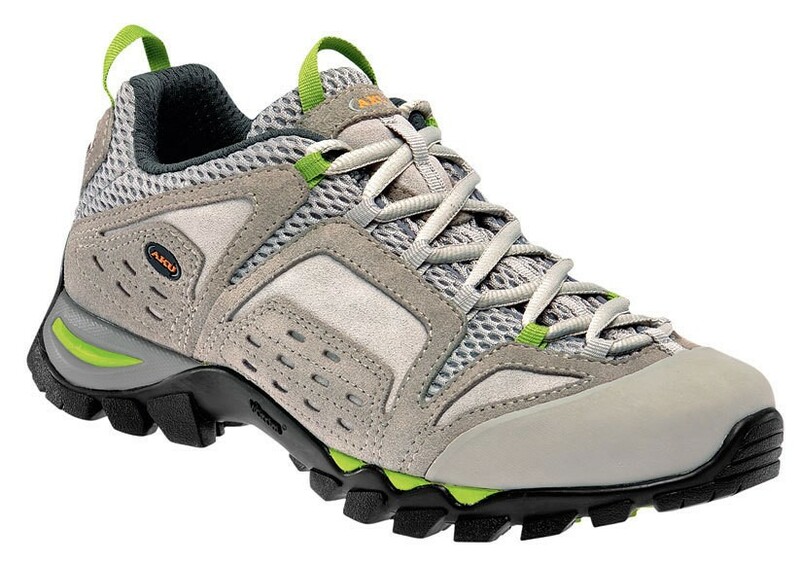 For paths with rocks and boulders a rubber toe cap was installed on the shoe. The Aku Gtx Arriba is brown-yellow for the normal everyday life well used. Thanks to this exclusive system is no longer the foot in contact with the rigid surface of the insole, but with deformbaren internal surface of the sole. IMS takes the shape of the foot perfectly, prevents slipping, allows an even distribution of foot pressure, trips into the absorption of shocks and provides a more flexible support. The low profile midsole enhances the lightness and improves stability and performance simultaneously.